Elements of a Voluptuous Beauty: BFSC: Curves Ahead!! It's not about what you CAN'T do, it's about what God CAN do. HAPPY MONDAY!!!! Once again, a new week is upon us. I hope that everyone had a fabulous weekend. I had a laid back weekend, preparing for this weeks festivities ; -) Today is my aunties birthday, so HAPPY BDAY to her. She wanted it relax today, so we had a small get-to-together with just family. Ordered some pizza and watched movies. 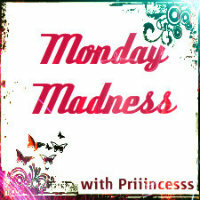 The real party will start wed...lol. Cant wait! 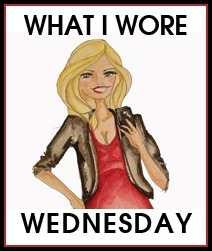 OUTFIT OF THE DAY: Time for the 5th and 6th installment of . Today I decided to knock out two challenges on the list : " Wear something strapless" and "Wear a bodycon outfit". Cute look and you look awesome! Love that top! Cute outfit! What a cute and relaxed look. I love the mixture of textures in the the two pieces. You look great! Your outfit is really cute. I like your tube top. arlene you are looking FABULOUS!! 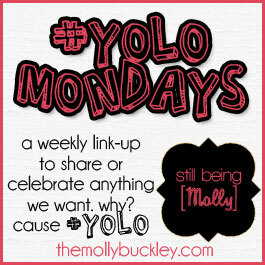 thank you so much for linking up with #yolomondays!! hope to see you again tomorrow!! Yup no problem...always will and thank you! !